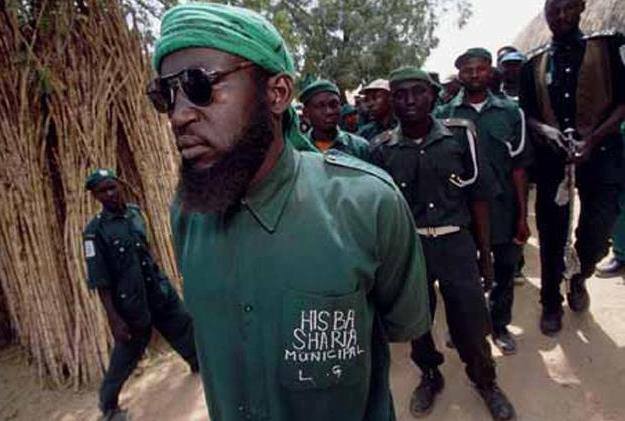 The Kano State Hisbah Board says it has arrested 25 youths for allegedly involving in immoral acts in the city. The News Agency of Nigeria (NAN) reports that immorality of any type is banned under the Shari’a Law in Kano State. Malam Adamu Yahaya, the board’s Public Relations Officer, told NAN in Kano on Wednesday that the suspects comprised of 16 girls and nine boys. He explained that the youths were apprehended on Tuesday evening at the Brigade Quarters in Nasarawa Local Government Area during a special patrol. He said their arrest followed a report from the community that some boys were drinking, dancing and engaging in immorality with girls in a rented apartment at night. He said among the suspects were young men and women between the ages of 30 and 32. “Our men went there around 11:00p.m on Tuesday evening and arrested 25 suspects at the apartment,” Yahaya said. He, however, added that they were properly screened and found out that about 13 of them were drug addicts. He said the alleged addicts had been taken to reformatory school at Kiru Local Government in Kano to make them desist from the act and become useful to the society. Yahaya noted that the remaining suspects were from other states and called on parents to ensure proper upbringing of their children.